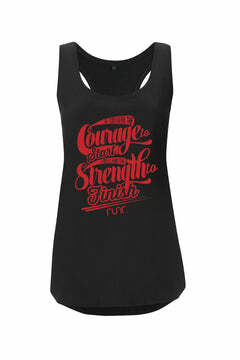 'If you have the courage to start, you'll find the strength to finish' is our new mantra, and t-shirt! 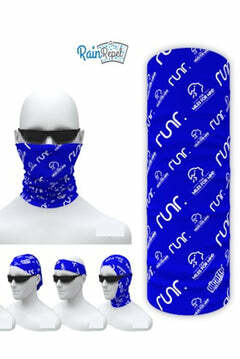 It is perfect for those warm evenings to wear and proudly display that you're a runr, and you're proud of your achievements. 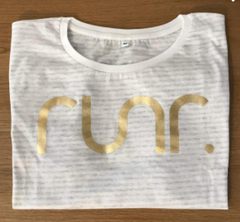 The t-shirt comes with our new Courage To Start Runr logo on your chest and is made from 100% organic cotton for a comfy feel. 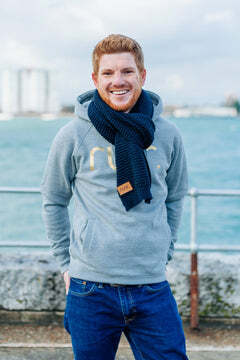 Not sure which size you want? Check our Size Guide below or if you're still unsure, drop us an email and we'll be happy to help. 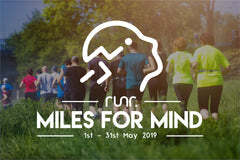 Happy running and be proud to be a runr!